To coincide with the 40th anniversary of the landmark In the Flat Field album, Bauhaus is releasing their very first recordings. It's called The Bella Session, and includes a couple of previously unreleased tracks, including "Some Faces" and a track called "Bite My Hip," which later became “Lagarija Nick.” The 12-imnch EP is out November 23. Hear the remastered version of "Bela Lugosi's Dead" below. 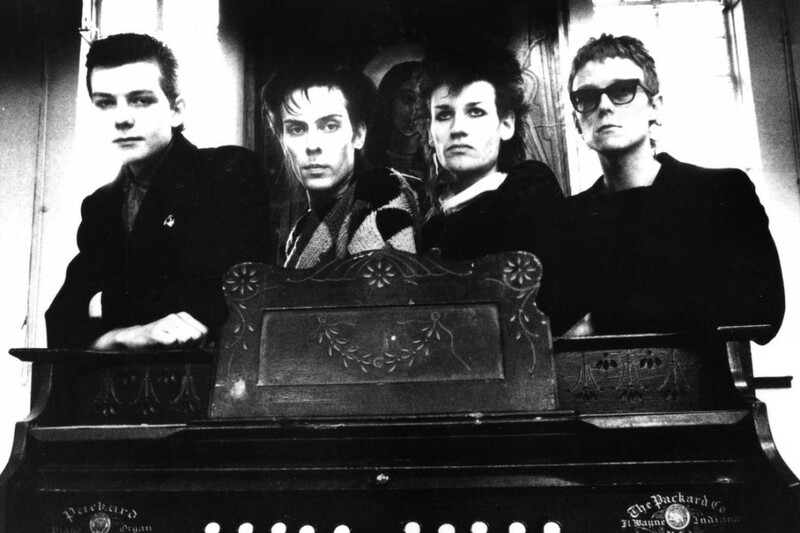 Meanwhile, Bauhaus members Peter Murphy and David J are going on a In the Flat Field tour this year. Music: Hit The Switch: "North Star"